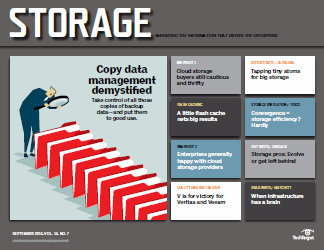 A lot of companies use cloud-based storage services, but many approach this relatively new storage resource with caution. 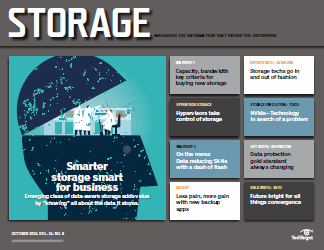 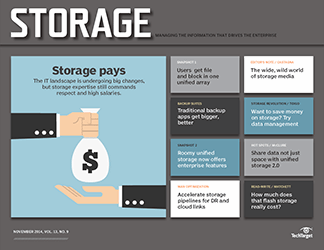 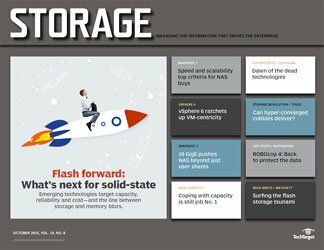 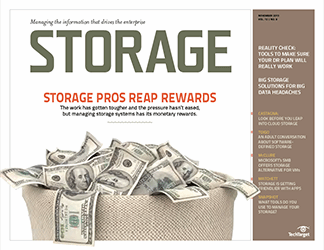 Storage pros are venturing into the cloud for a variety of reasons, but mostly to augment their installed data storage infrastructure, according to our latest TechTarget Research survey data. 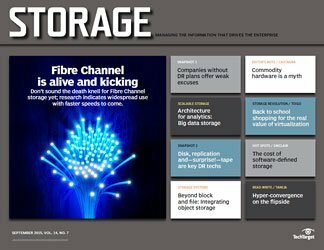 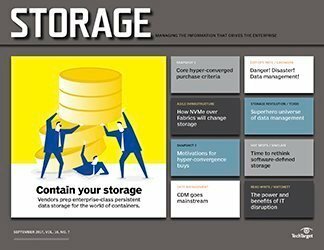 The elastic capacity of cloud-based storage services is a handy hedge against ever growing data stores, and can help users avoid -- or delay -- new storage hardware purchases for their data centers. 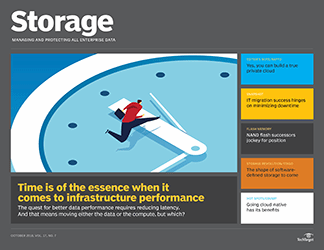 Nearly half of our survey respondents (48%) cited the need for more capacity as their main reason for looking to the cloud. 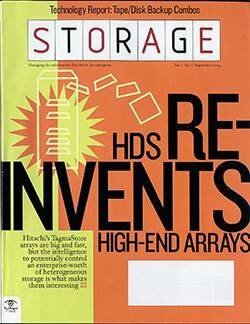 That capacity might be used for a variety of applications that can help ease burdens on corporate arrays. 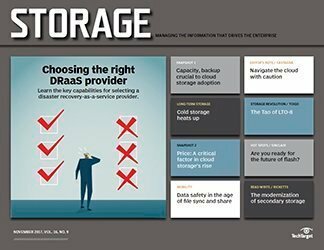 Twenty-three percent said recently purchased cloud-based storage services will be used to enhance data protection processes, while nearly the same number (21%) expect to replace an old storage system with the newly acquired cloud capacity. 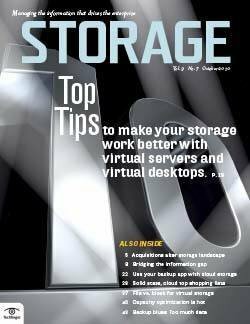 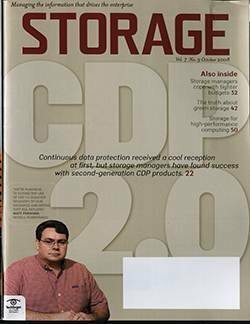 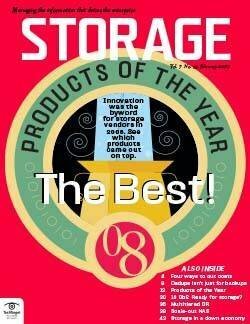 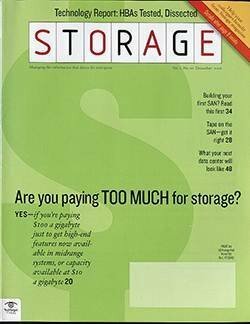 Most of the other reasons for subscribing to cloud-based storage services similarly involve some sort of cost avoidance related to purchasing storage hardware, such as using cloud-based storage services to free up space on installed primary storage systems (19%). 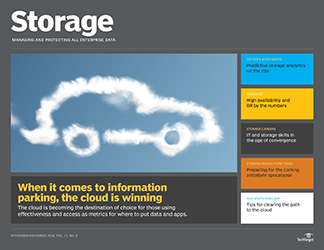 Other motivations include convenience and flexibility -- 17% like cloud storage's scalability -- and even added services, such as file sharing and collaboration (17%). 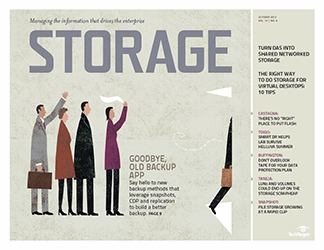 As varied as these needs and use cases may be, most companies are really still hovering around the tip of the cloud storage iceberg. 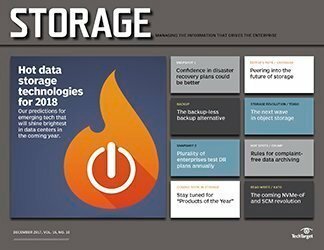 The amount of cloud storage capacity that's been booked is relatively modest for most organizations, with 79% noting that they're using less than 100 TB of cloud storage. 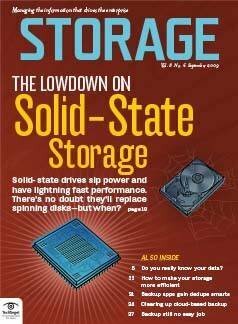 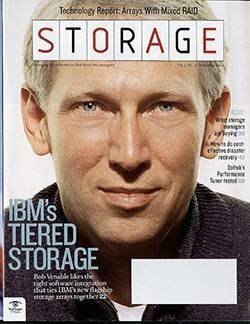 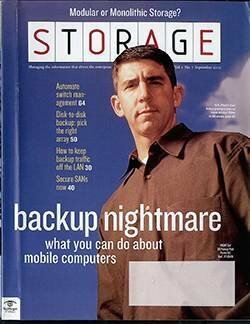 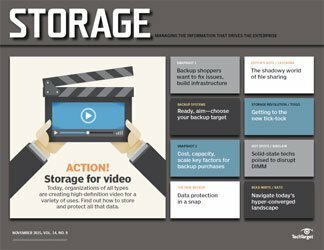 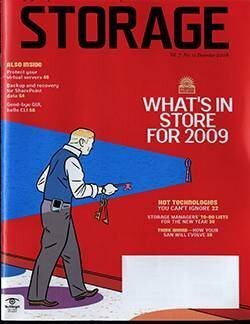 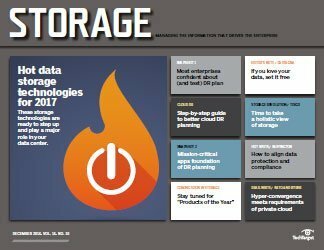 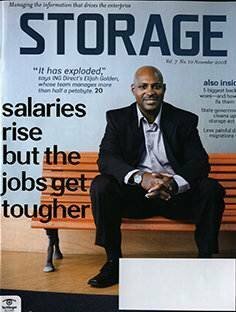 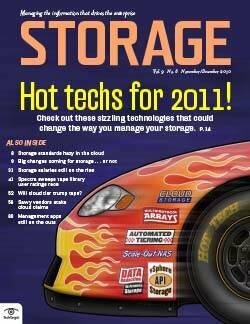 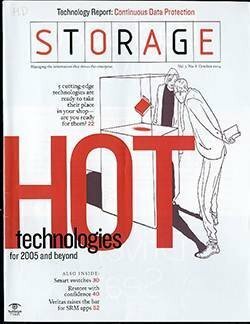 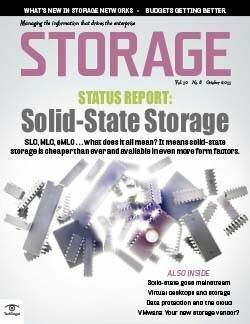 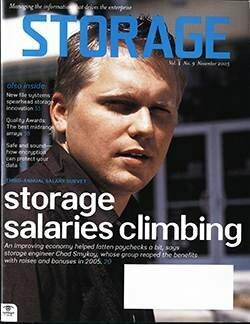 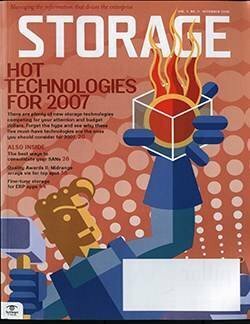 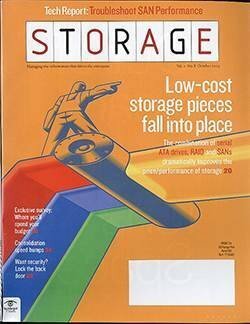 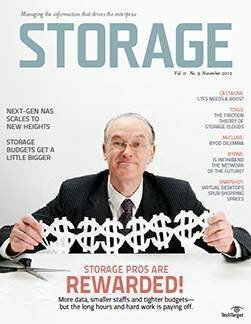 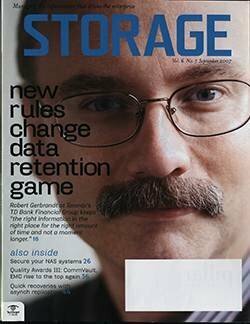 And how much companies shell out for these cloud-based storage services on a monthly basis is telling, too -- 43% are spending less than a grand per month, although there's probably a large enough percentage (5%) of big spenders who are forking over more than $10,000 monthly to account for that gleam in the eyes of cloud storage providers. 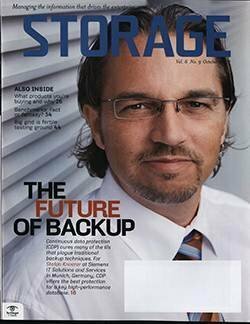 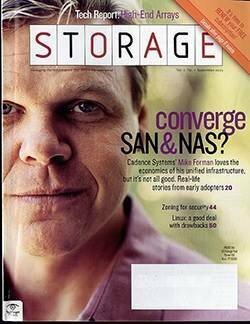 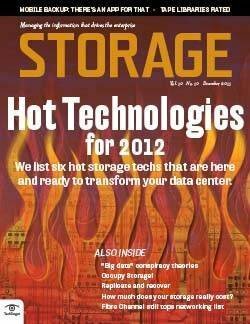 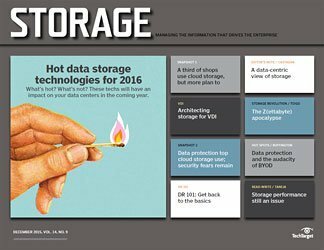 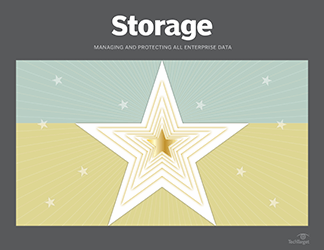 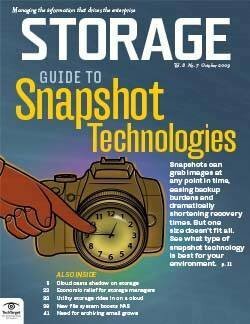 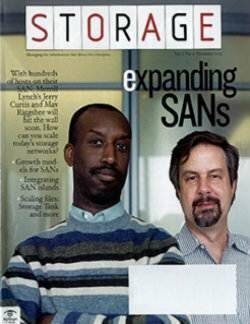 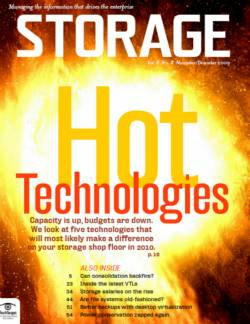 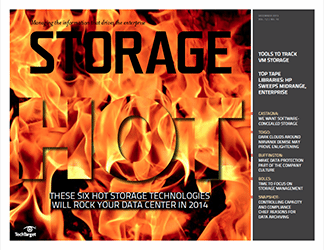 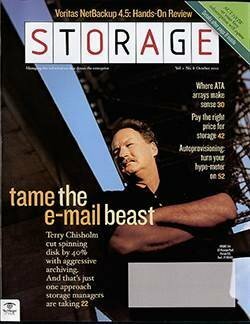 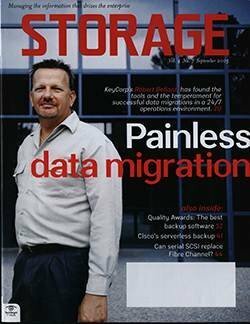 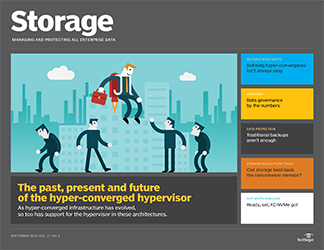 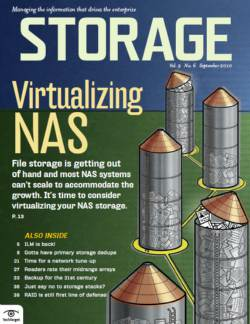 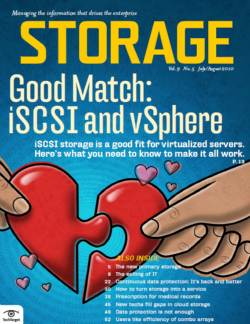 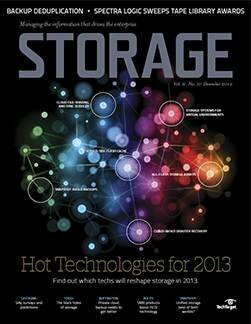 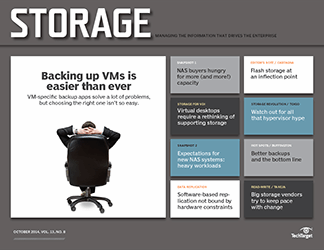 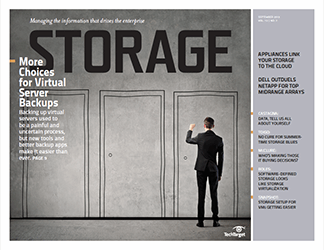 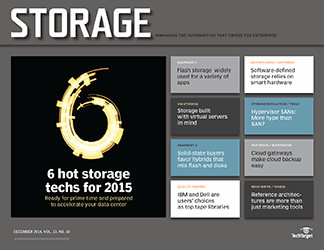 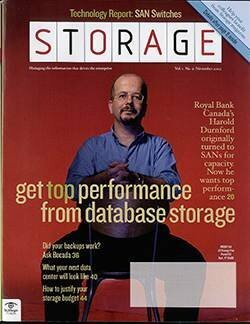 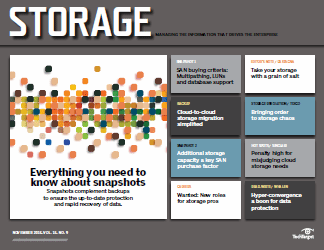 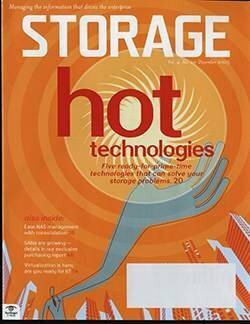 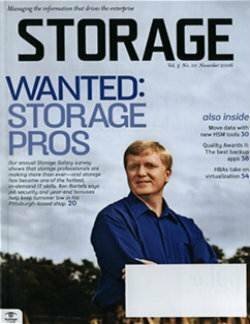 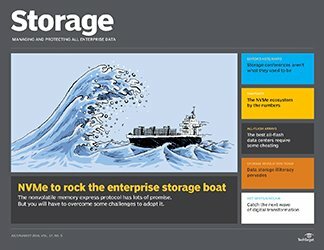 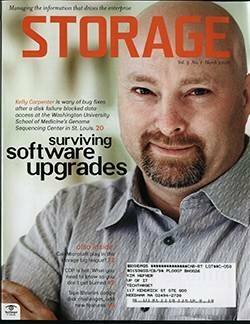 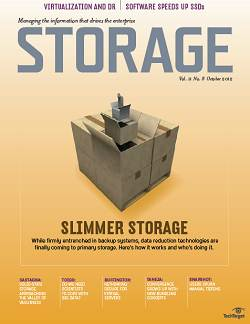 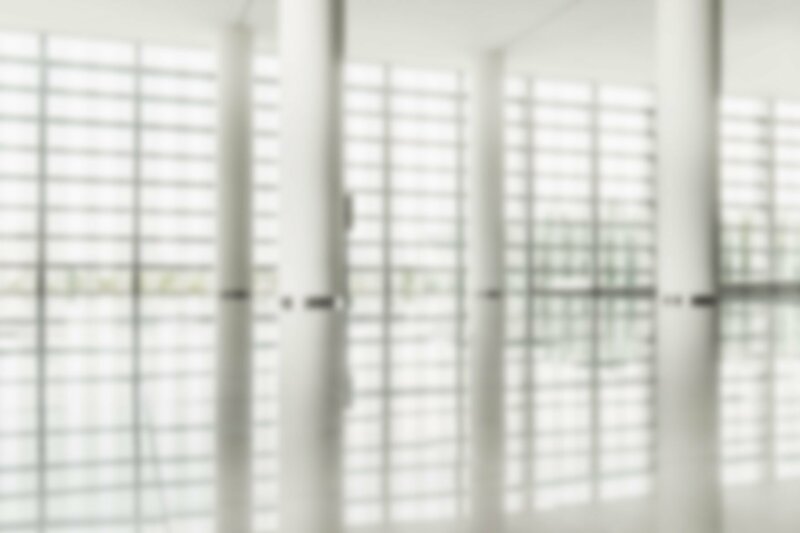 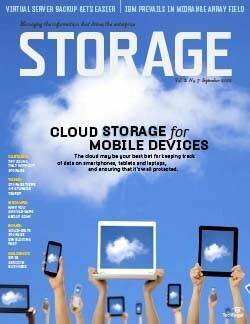 What has been your approach to cloud-based storage services? 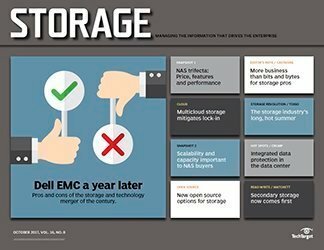 Our approach has been more in line with the permanent solution. 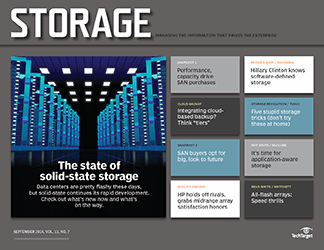 It’s hard to beat AWS S3 for both availability and durability. 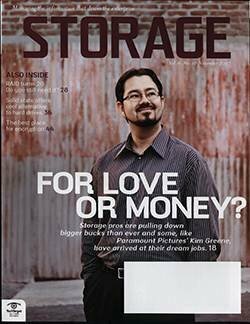 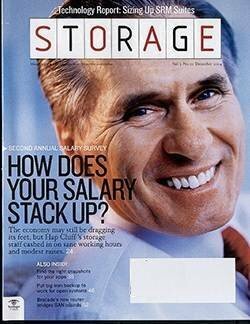 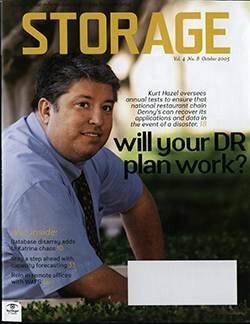 The biggest issue we had was in determining where to store which assets. 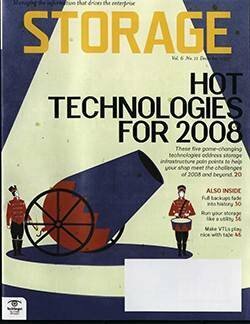 Our analysis showed that we couldn’t just put older assets, say older than 3 years, in Glacier because some of our partners really leverage those assets. 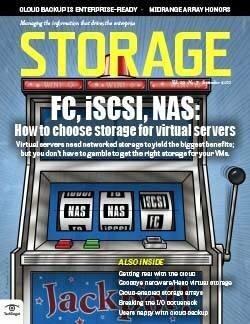 So, in the end, it turned out to be mix that I suspect we’ll keep tweaking as we go to get correctly balanced. 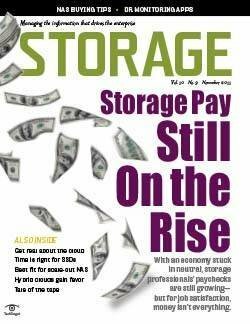 In addition to the convenience and efficiencies of shifting workloads to the cloud, have you also saved money--or is it essentially break even? 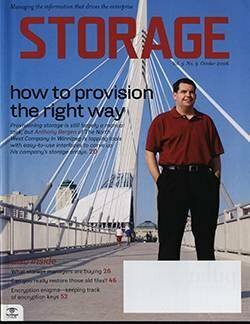 So do they see these cloud storage services as a convenient stopgap, or do they plan to use them permanently and not acquire any new hardware? 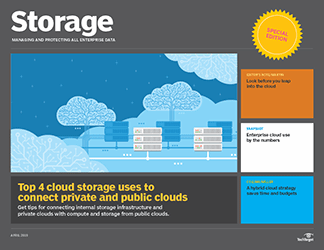 Our use case falls into the permanent usage, but there are other areas of the company that use cloud-based storage for different reasons, many of which are focused on a more transient stopgap. 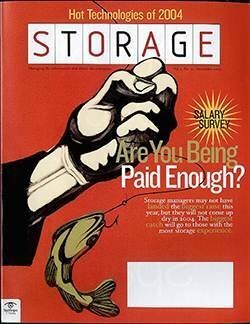 So, yeah, even within a company the answer is both.